Women make up around 80 per cent of Chiquita’s customer base. 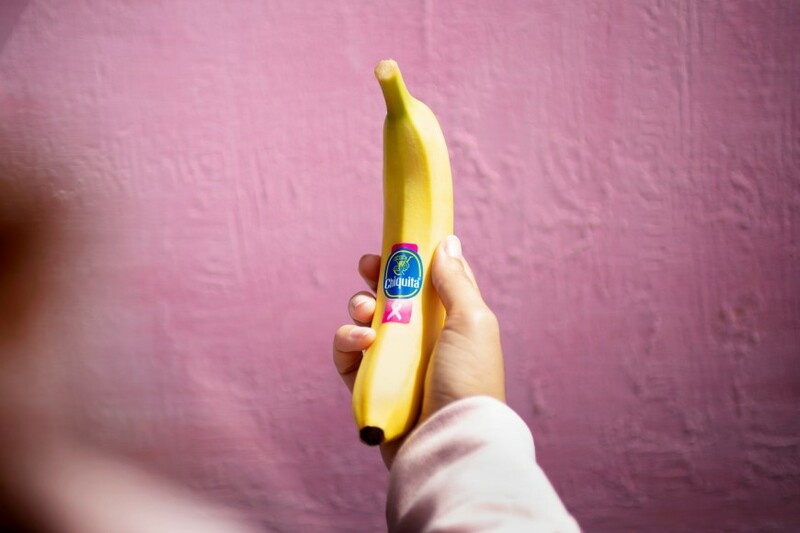 With this in mind, Chiquita has decided to brand its bananas with a pink ribbon label during National Breast Cancer Awareness Month this October. Across the globe, over 200m Chiquita bananas will feature the pink ribbon sticker, helping to increase awareness for the cause. Complimenting this, the company will also make a US$150,000 contribution to the American Cancer Society. Chiquita said it is committed to helping the ACS and supporting its mission to save lives by making important advances in prevention, early detection, treatment, and care for those with cancer. The company has also teamed up with the American Cancer Society to produce a number of healthy recipes which emphasise a balanced diet to help reduce the risk of cancer.